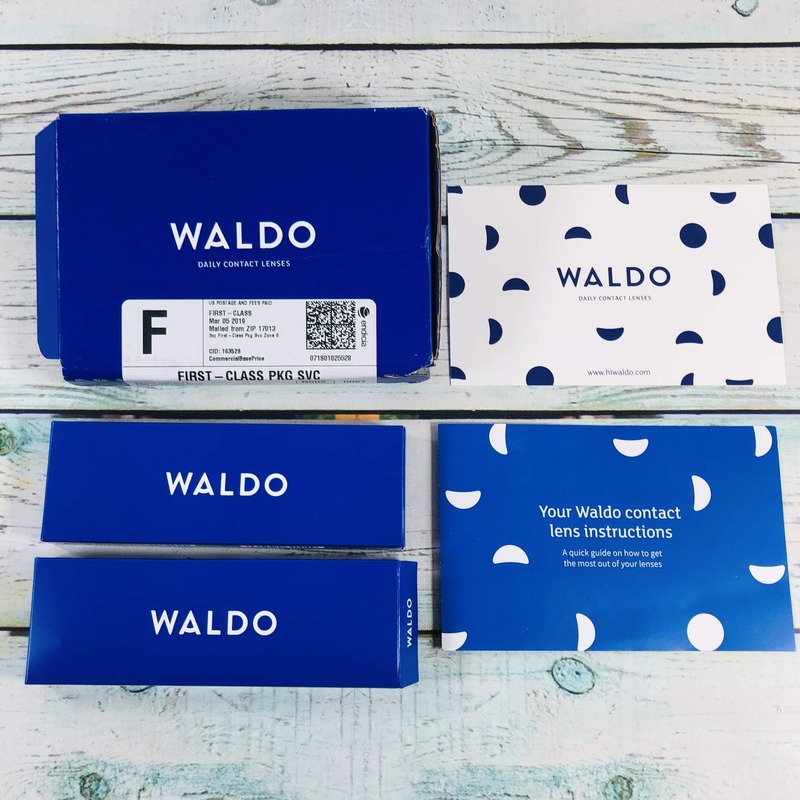 Waldo sends high-quality daily contacts for your convenience. Check out the review + FREE trial coupon! 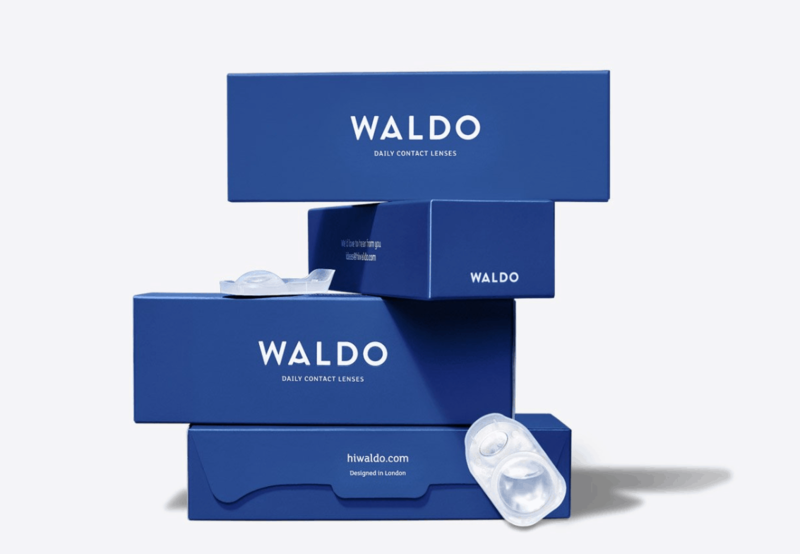 Check out the latest subscription: Waldo Daily Contact Lenses now available! See details + free trial coupon!